A successful career driven woman gets a second chance at the life she left behind when through the powers of a Christmas miracle, she is transported back in time eight years. Now she has the opportunity to right the wrongs in her life and must decide how she's going to be able to do that. This is a Christmas movie that lovers of this genre will no doubt enjoy sitting down to watch with their families during the holidays. 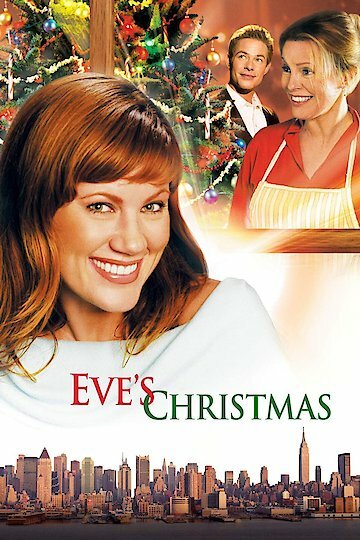 Eve's Christmas is currently available to watch and stream, download, buy on demand at Amazon Prime, Hulu, Amazon online.